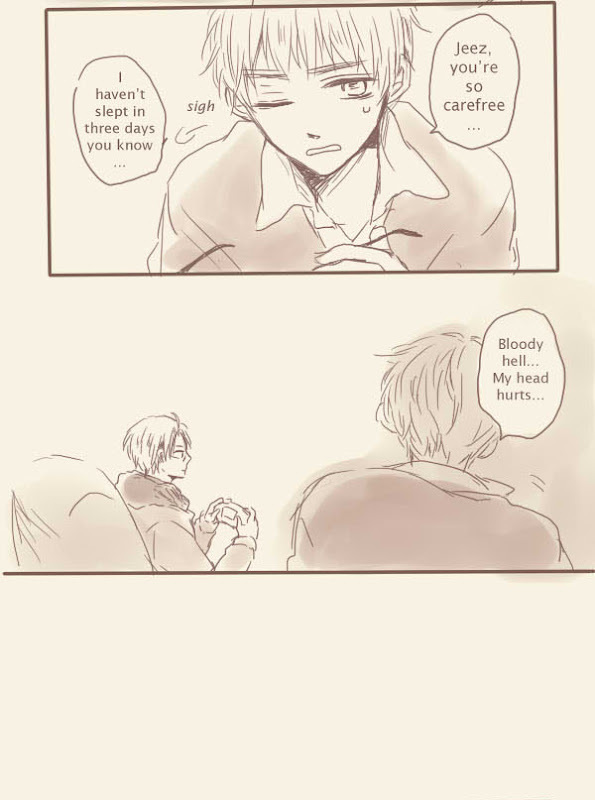 OMG EJCLXDWC YOU DID IT!!!!!!! 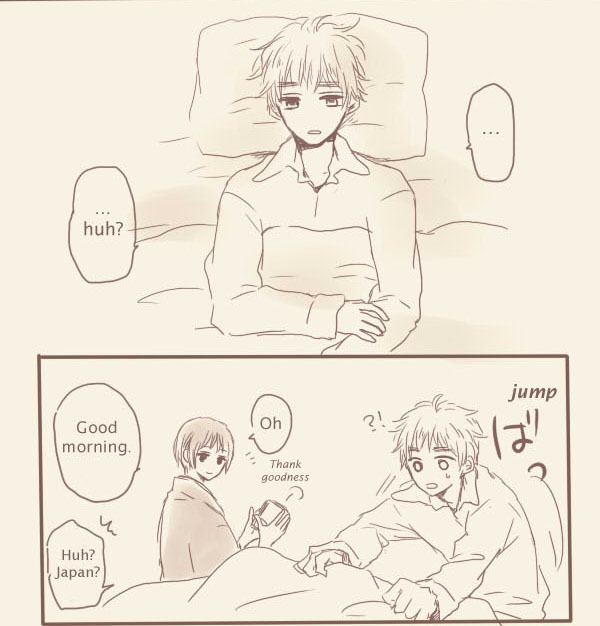 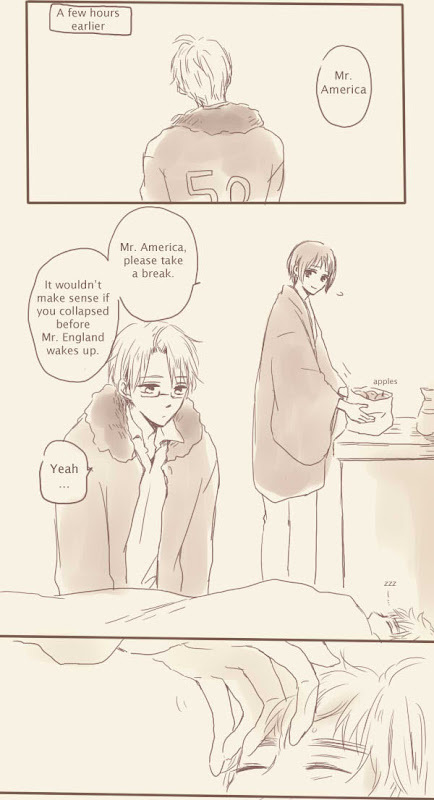 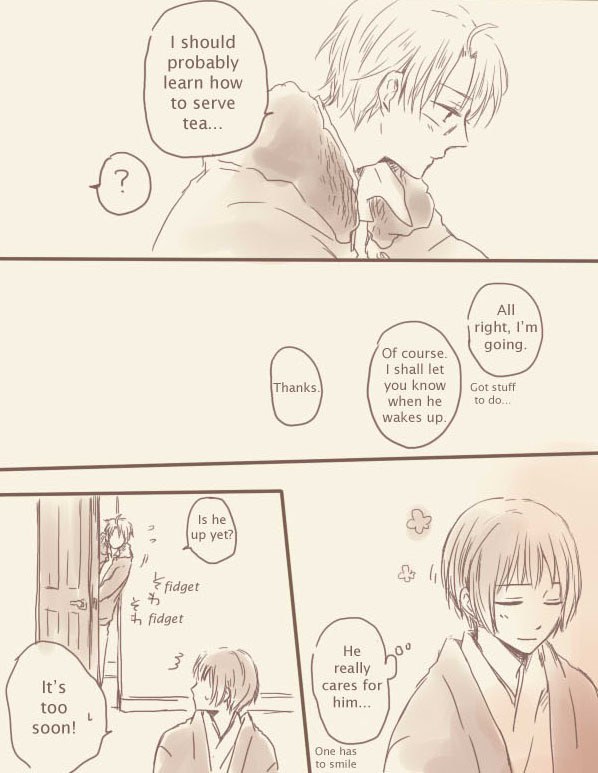 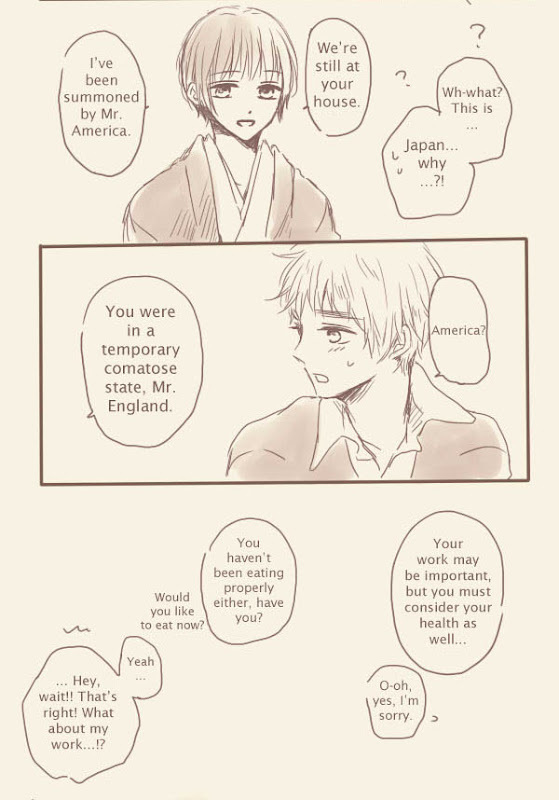 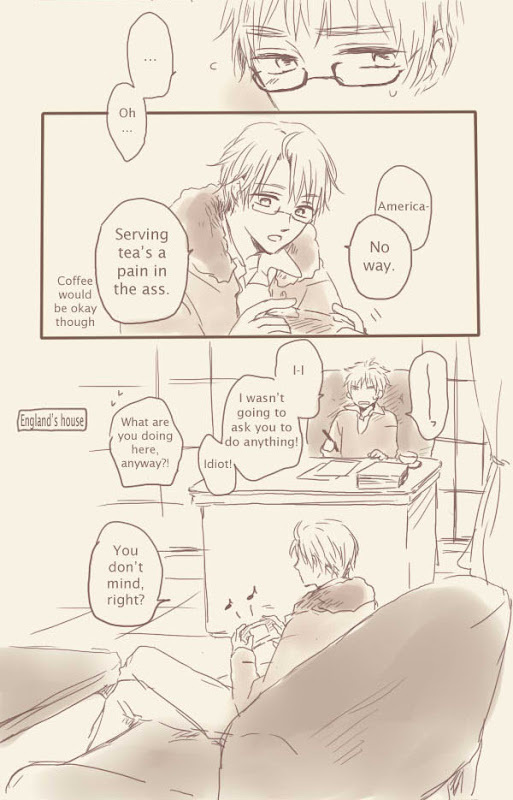 Awesome <3 I read this the other day, and just understood the part where Alfred didn't want to make tea for Arthur XDDD. 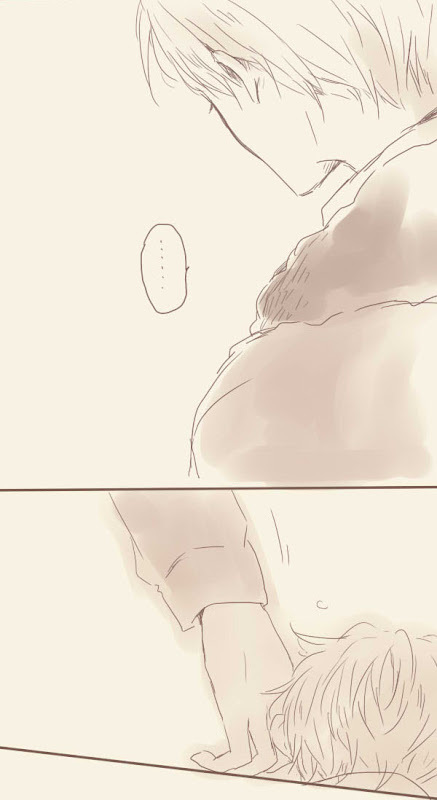 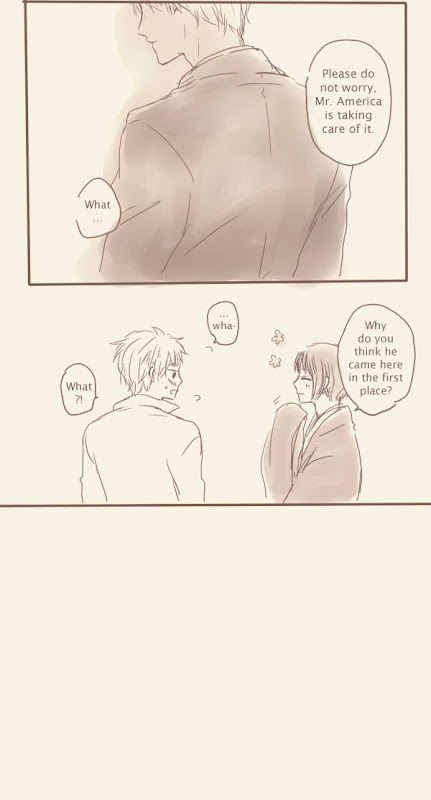 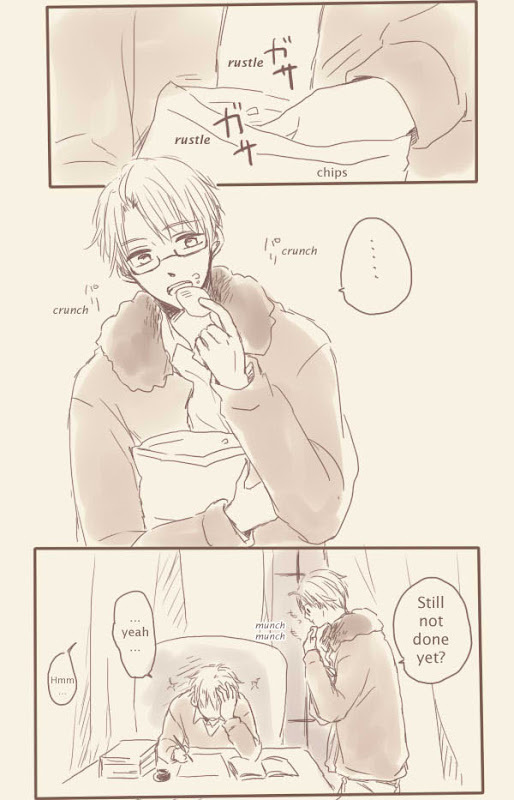 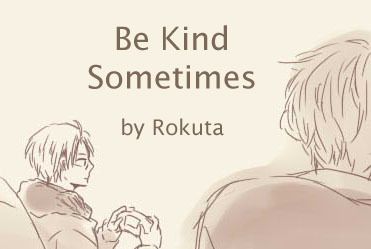 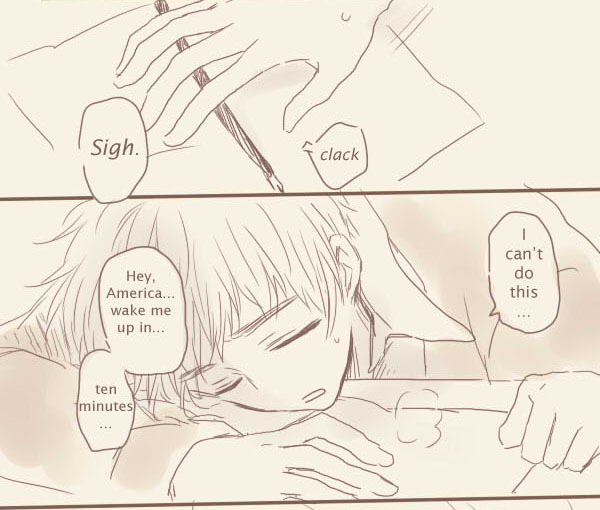 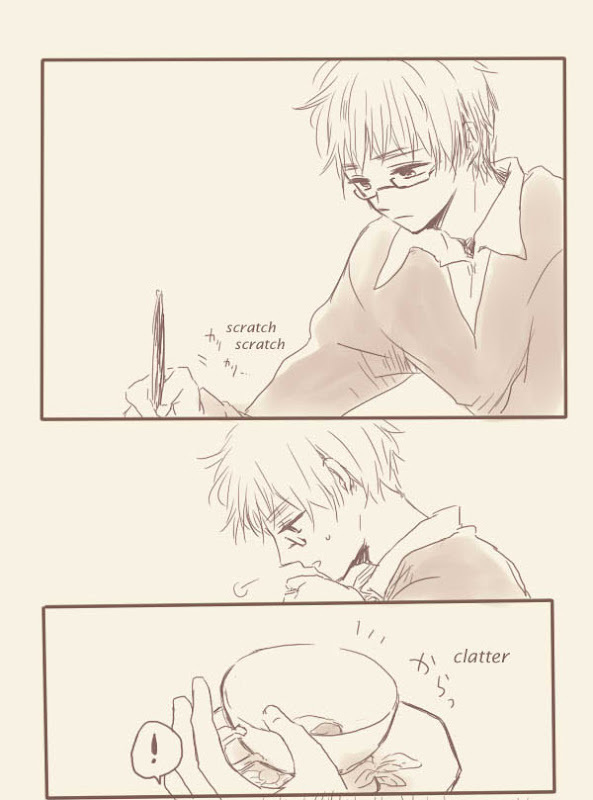 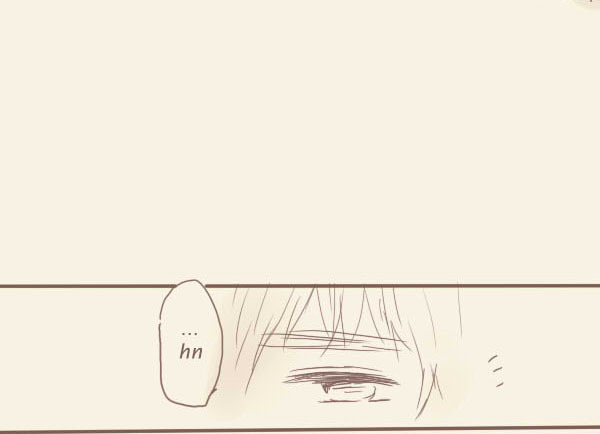 But the fact that he is considering learning it.. *fangirls* USUK is so cute in their mutual denial mode :DDD.